We are an engineer’s association of having expertise of more than 35 years in design and engineering of Industrial Heating System such as Oil/Gas/Electric fired furnaces. We have during our employment with leading furnace manufacturing companies acquired knowledge of latest design techniques and methods of manufacturing Heating System at very affordable rates. In addition to providing design and engineering services we also offer our services in the area of maintenance, up-gradation and conversion. Under the said service we serve our customers in totality by taking complete responsibility of plant maintenance such as planning, execution, supervision, etc. Further if need be we extend the scope to offer services during normal plant operation which basically comprises of supply of skilled and unskilled labour and overall supervision during operation. We have founded PYROCON FURNACES & ALLIED EQUIPMENTS PVT LTD in 2016 with a view to offer quality-engineered Furnaces to the Users. 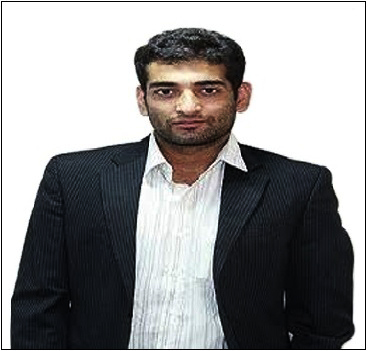 Abrar S. Gitay joined Pyrocon furnaces & Allied Equipments Pvt Ltd in 2016. In his current role, Mr Gitay is managing all activities, creating and implementing the strategy and co-ordinating all business activities. He completed his diploma in Mechanical Engineering from kalsekar polytechnic Panvel. He completed his degree in Mechanical Engineering from Teesside University (England). In his previous company he was a Project Engineer managing Roller Hearth, Reheating Furnaces divisions under his father Mr Salimuddin MS. Gitay who was a Member of the Company’s Board of Director’s. 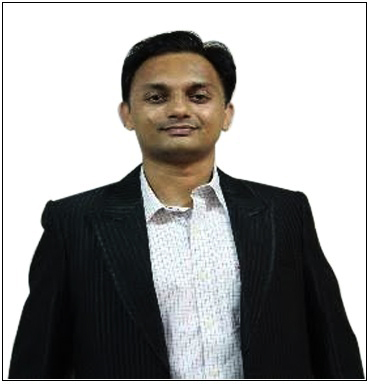 Suresh Meecheri joined Pyrocon Furnaces & Allied Equipments Pvt Ltd in 2016. He is having overall 35 years of experience in making Industrial Furnace. 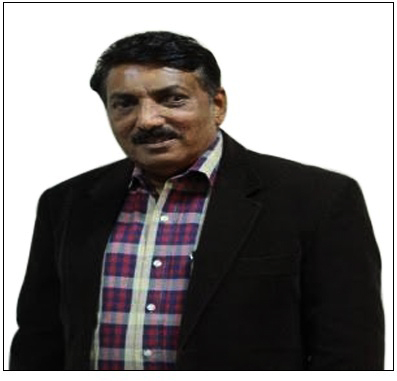 During 1980-1995 he worked for Allied Consulting Engineers Pvt ltd, a leading manufacturer of Industrial Furnaces in India. During that period he was managing Reheating Furnaces, Bell Furnaces, Bogie Hearth Furnaces, Walking Beam Furnaces Divisions. During 1996-1999 he was a Member of Board of Director’of the company Allied Equipments Pvt Ltd other division named as ACE THERMAL TECHNOLOGIES Pvt Ltd. During 2000-2016 he was CEO of SUN THERMAL TECHNOLOGIES where he executed more than 40 different type of furnaces. In his current role in Pyrocon Furnaces Mr Meecheri is managing all activities, design, creating and implementing strategies and mainly looks after project executions. Mr.Sandeep S. Pillai joined Pyrocon Furnaces & Allied Equipments Pvt Ltd in 2016. He is having a total experience of 11 years. A Mechanical Engineer Graduate and Post Graduation in MBA is a secondgeneration entrepreneur whose family owned Industrial – Laboratorical Heating & Cooling businesscaters to various specialized Defence organizations like BARC, DRDO, Hi-Tech Research Laboratories, Premier Institutes, Production units in Pvt Ltd Companies, ISO Organisations, Exportoriented companies etc. We have been serving the industry for the past many years. Since our inception period we have generated a good repute among our clientele. The peerless quality products offered by us attract our clients the most. Owing to our superior quality products and ethical business practices we have been able to achieve a commendable position in the competitive industry.